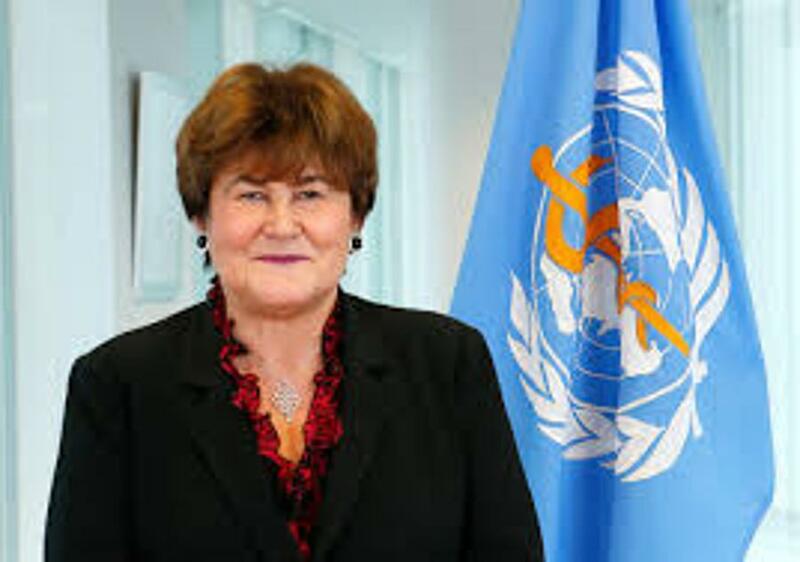 The World Health Organisation (WHO) is to hold its 67th regional committee meeting in Budapest between September 11 and 14, European regional chief Zsuzsanna Jakab told a press conference on Thursday. 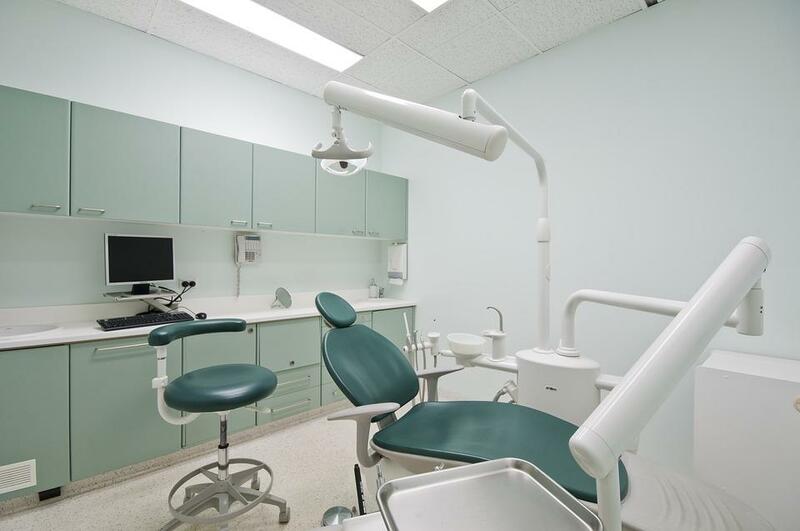 Dentists in Hungary’s public health care have decided to restrict their services to emergency procedures on Monday to protest against insufficient government financing, daily Népszava reported. According to the paper, some 700 dentists out of 2,800 practices across the country have joined the action. 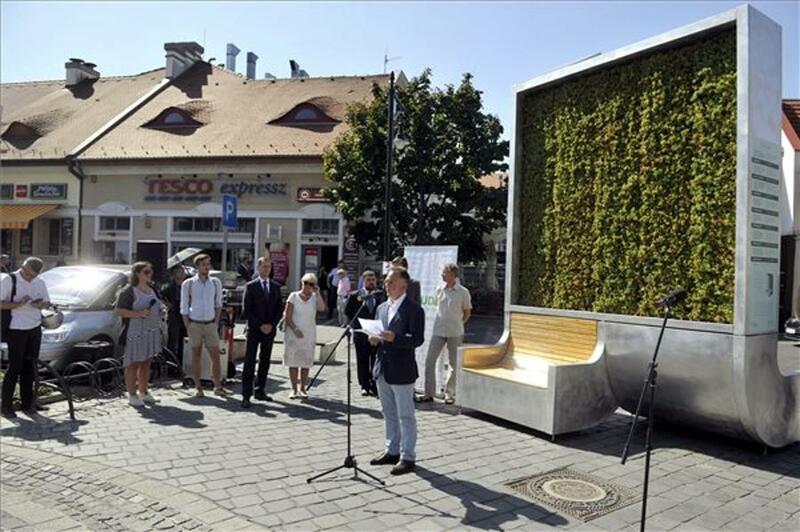 An air-filtering panel made out of moss was installed in Kolosy Square, a busy junction in northern Budapest. The moss panel has the same air-purifying effect as 275 regular trees and will be in place for the next six months. It continuously measures its own efficiency and displays the data for public view. 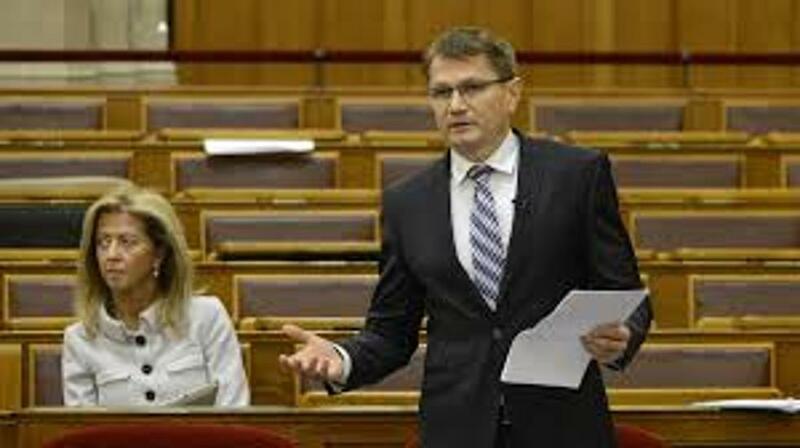 The government has launched a scholarship programme to encourage young people to work in Hungary’s health-care system, the state secretary in charge of the sector said. 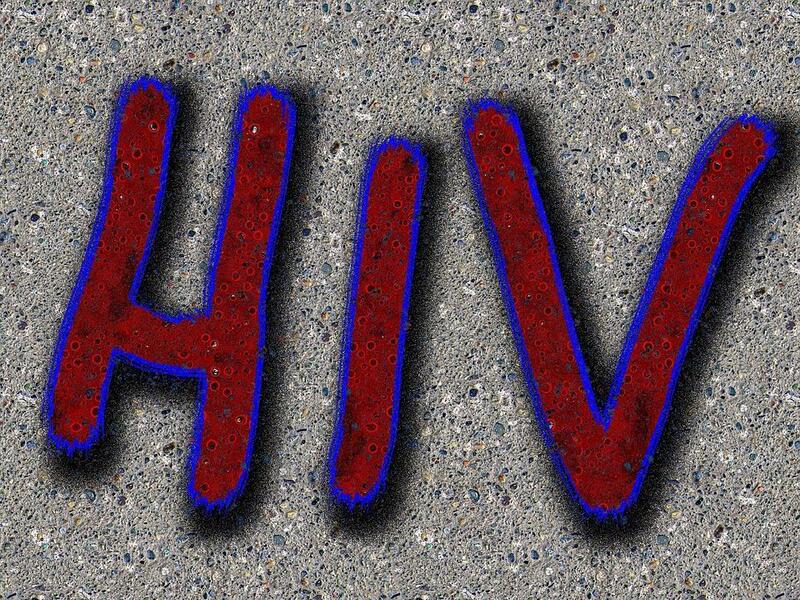 No major increase has been registered in the number of HIV infections in Hungary in recent years, unlike in several other countries of the region, a doctor of infectology at the St. István and St. László hospital said on Tuesday. If you’ve ever been to Transylvania, then you know that there are some pretty jaw-dropping sights there. The lakes, the mountains, the old cities with castles are gorgeous, but you should try these spas too that termalfurdo.hu has collected. On the 9th of July, at 3pm Hungary joins the celebrations of Big Jump with the biggest splash in the region. 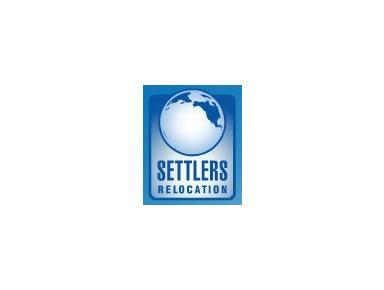 Big Jump aims at reconciliating people with their rivers. This project will induce the citizens to reconquer their rivers and wetlands and will revive the powerful links that used to bind people to these spaces. 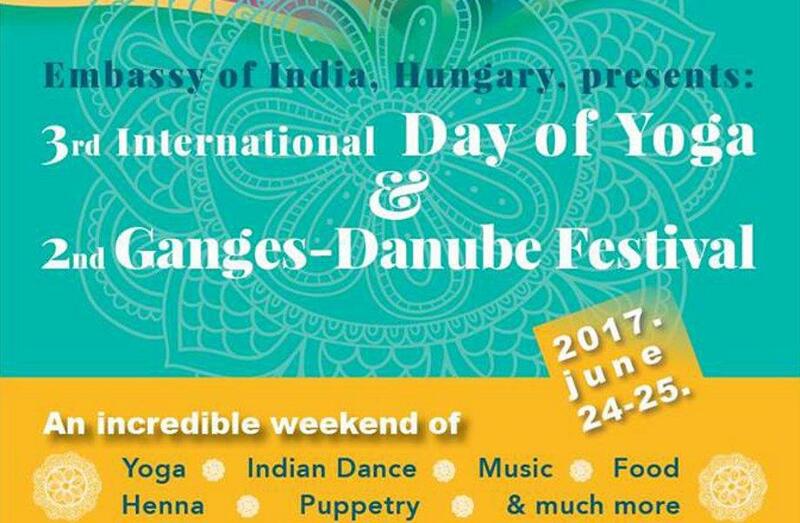 The Embassy of India organises the 3rd International Day of Yoga & 2nd Ganges-Danube Festival in Budapest on June 24th, 2017 at Bálna 1093, Fővám tér 11-12, from 10:00 - 20:00, with support from the Mayor Office of Budapest. 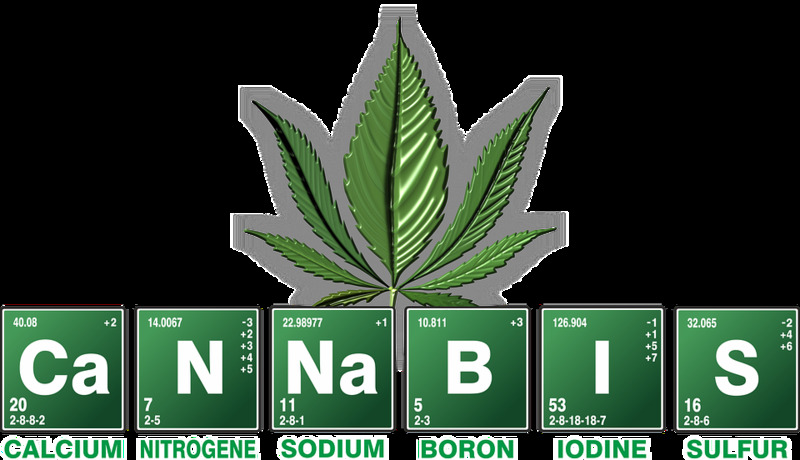 The legalization of cannabis is “not timely yet” in Hungary, however debate on its medical use could and should be started, toxicologist Gábor Zacher said in connection with liberal MP Gábor Fodor’s submitted draft amendment on the legalization of cannabis.